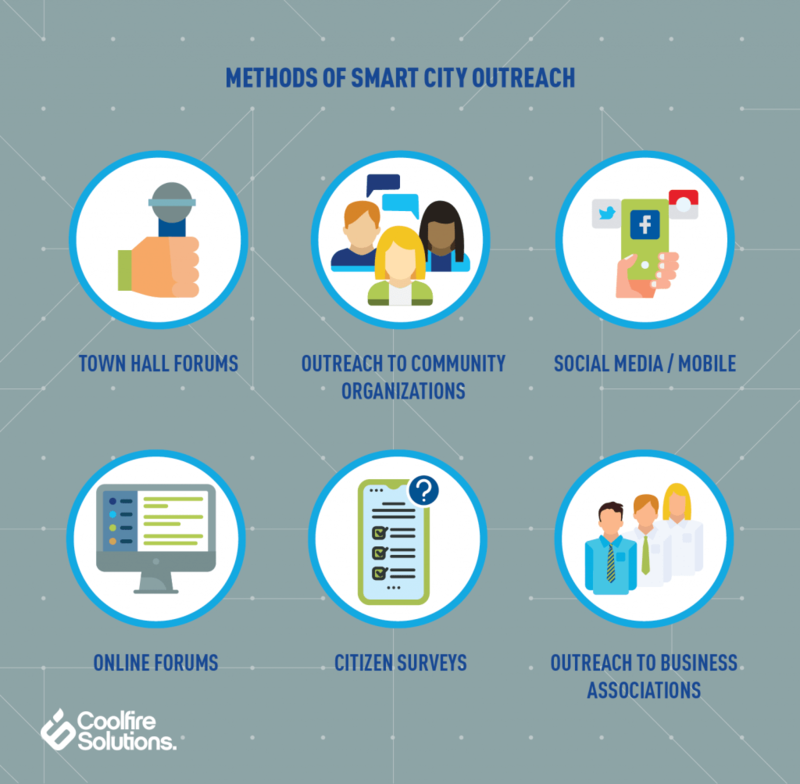 The diverse benefits of smart city initiatives extend from cost savings to quality of life improvements. For a number of well-established applications, such as intelligent street lighting, demonstrating value is a fairly standardized and simple operation. But for new and emerging technologies and applications — in addition to those whose primary benefits are intangible — smart city ROI can be much trickier to prove. And it’s not simply the difficulty of these challenges — but the crucial importance of overcoming them, that make this issue so deserving of attention. 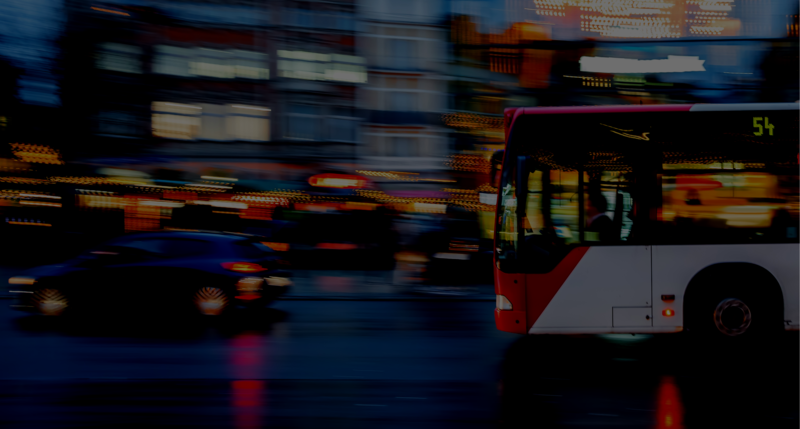 Municipal organizations that have developed IoT-powered infrastructure have been able to streamline inefficient operational processes, make better use of limited resources, and improve livability. For these “smart cities,” among the top benefits these projects deliver, they rank cost savings, sustainability, data-driven decision-making, and improved visibility at the top. But even as smart city spending is projected to reach $95 billion in 2019 — and with roughly 74% of U.S. cities giving the thumbs up to these initiatives — coming out the other side of the public procurement process remains a challenge for smart city advocates and developers. To effectively prove smart city ROI, city planners will have to take a more creative, holistic approach. The first step is measurement: In other words, how are cities accounting for costs and returns in evaluating the success of these projects? What metrics are they measuring, and what tactics and methodologies are they employing to this purpose? The next step is data: How is it being collected and analyzed? Are cities implementing the technologies, systems, and processes necessary to turn data into insight and accurately map ROI to the metrics they’ve chosen to measure? Finally, when it comes to measurement, cities cannot ignore the critical importance of community support — both from the citizenry as well as local businesses. Proof requires more than measurement alone — effective communication is the other side of the coin. Public engagement takes many forms, and increasingly, the most effective of these are digital. To effectively demonstrate value, smart city initiatives should be measured with both quantitative assessments — such as cost-benefit analyses, audits, and technical monitoring — and qualitative indicators that reflect holistic gains for citizens. Ultimately, these models must be designed with proof in mind — to identify the most relevant metrics, implement technological architectures designed to address those metrics, and effectively communicate the results to all stakeholders — not least of all the residents themselves. A new, more purposeful approach is needed for cities to accelerate the funding and support that’s needed to deliver wholesale digital transformation. Download our White Paper How to Measure Smart City ROI to learn more about how municipalities can leverage best practices for evaluating the success of intelligent infrastructure projects.